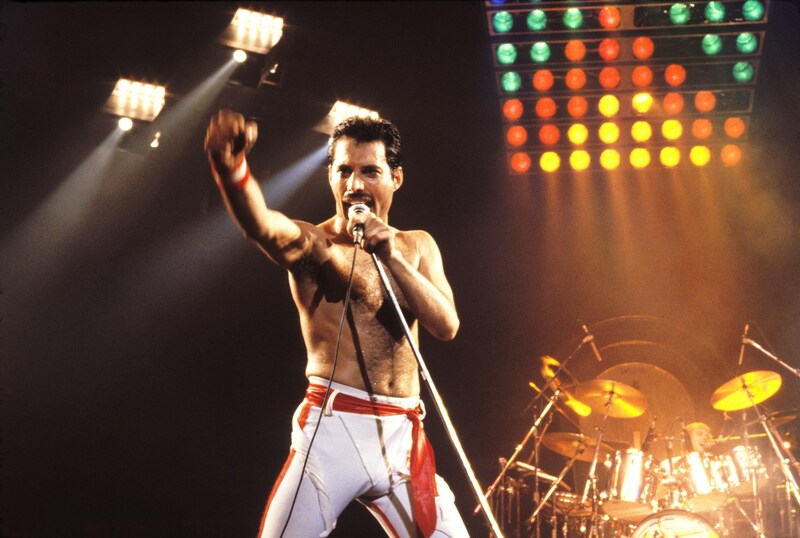 It was nearly half a century ago when the initial formation of Queen occurred, but with the biographical film currently wowing big screen audiences, and their music loved the world over, it’s time for the band to really hit the big time – by dropping another Song Pack on to Rocksmith. You’ll also be able to find each of the tunes available individually for just £2.39, and so if you are looking for a new Rocksmith 2014 Edition or Rocksmith Remastered tune, but can’t stretch to the full pack, then grabbing the likes of We Will Rock You or Don’t Stop Me Now is entirely possible. The usual digital stores will sort you out so those budding guitarists rocking out with Rocksmith on Xbox One or Xbox 360 should visit the Xbox Store, while those on PS3 and PS4 will need to make their way to their own digital offering. If you wish to know more about Rocksmith, then our full review will be able to sort you out. Basically though, if you’re looking to learn guitar then Rocksmith promises to be the fastest way to learn. We don’t disagree with that statement at all. And the opportunity to be able to nab a whole ton of content like the songs found in the Queen Song Pack II just ensures Rocksmith gets better by the week.